More and more companies look to Amazon Web Services for their cloud-computing needs, and the CDA exam is a surefire way to impress potential employers with your knowledge. 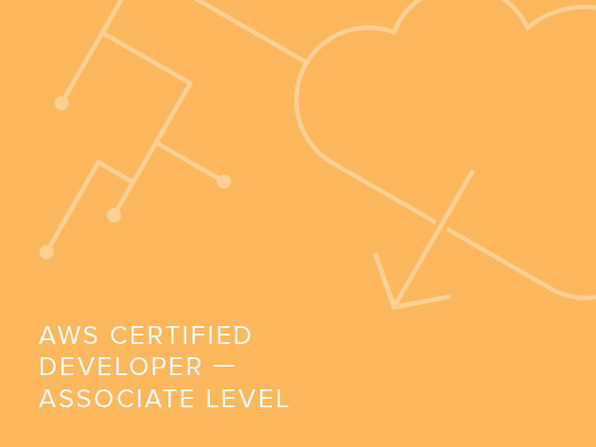 AMS developers specialize in building and maintaining apps created specifically for the Amazon platform, and this course will dive into the concepts required to both be successful in the field and pass this highly-respected certification exam. LinuxAcademy.com is a site dedicated to the proliferation and education surrounding Linux and Linux Administration. They live and work in the world of technology and want to share the depth and breadth of their experience with the community. Linux Academy is more than just the instructors; they're a community of professionals dedicated to their craft and common success. 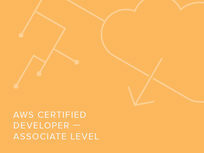 All instructors are all Linux and Amazon Web Services Certified. Cloud hosting is the future of technology, and this course will prepare you for a successful career on the front-lines of innovation. Instructed by an AWS Certified Solutions Architect, this detailed training will teach you to build and host applications with hands-on exercises. 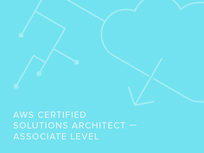 Through studying the infrastructure of an application, including each and every component, even a complete beginner will feel confident in passing the Certified Solutions Architect exam.